Before I even get to the recipe, feast your eyes on these beauties. 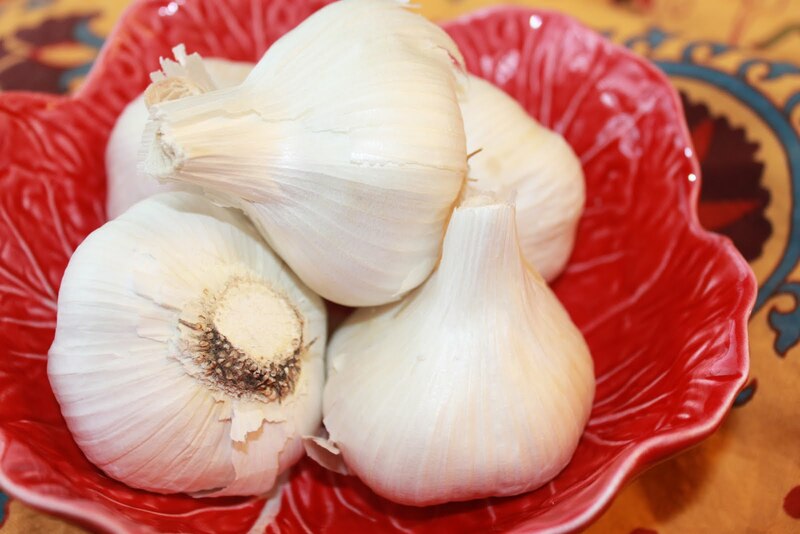 It's been quite a while since I've seen garlic that looks this good. I just had to share it with you. 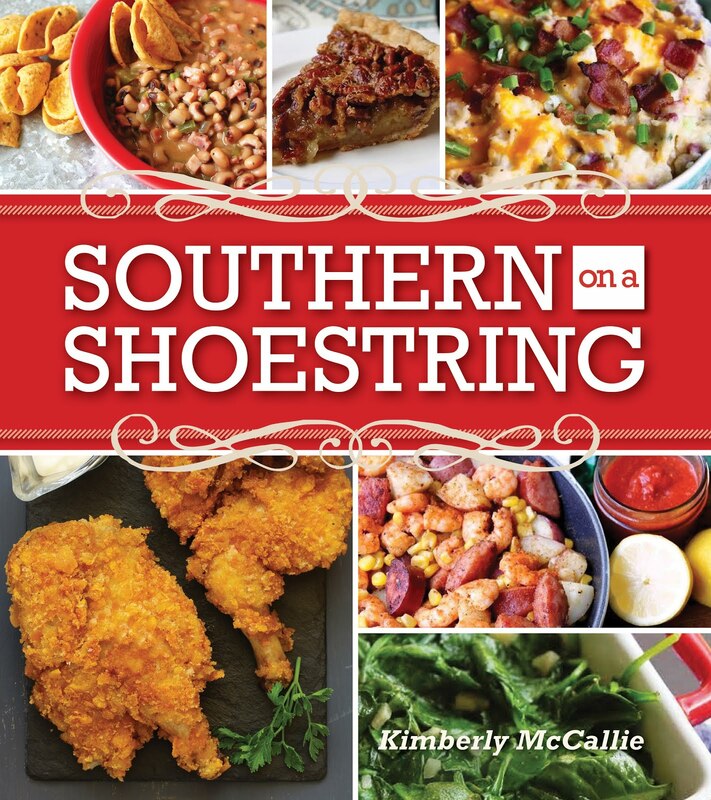 One Friday afternoon, I came home from work to find that Eric had been tinkering around in the kitchen and had something simmering in a skillet. It smelled great but I had my doubts as to how it would taste. The blend of flavors was familiar but I couldn't quite place what he had put in the sauce. 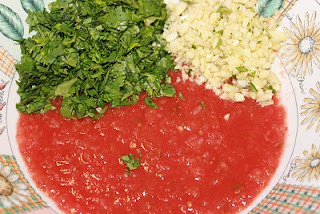 As it turns out, he had used a jar of salsa blended in the food processor to create the sauce. He added our favorite herb, cilantro, and a ton of garlic and onions. The result was delicious. He's prepared the dish several times since then, always at my insistence. Another bonus - everything tastes better when someone else cooks it. My only duty in this meal is to cook a pot of rice to serve with it. 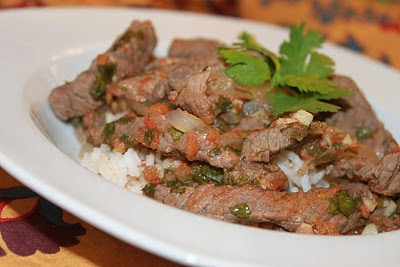 This dish would also be good wrapped in a flour tortilla. This salsa was made by my friend, Jenifer. Girl, this stuff was SPICY!! Put the salsa in a food process and blend until smooth. Chop the garlic and cilantro and add to the salsa. Slice the onions. Eric said they should look exactly like this. He actually said they were julienned. Fancy! 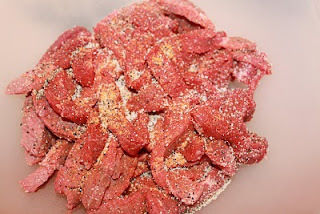 Next, slice the beef very thinly. We put the beef in the freezer for a little while so that it would be firm and easy to slice. 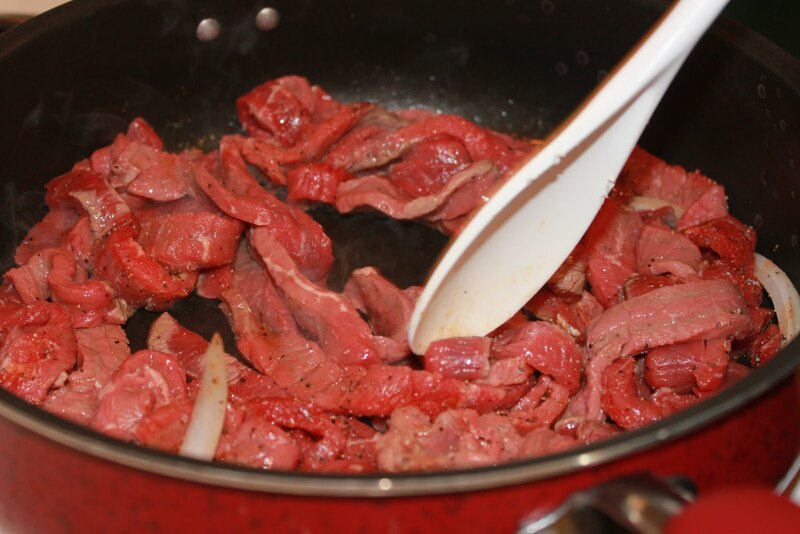 Tonight, we used round steak. We've used London Broil before, but I actually prefer the round steak. 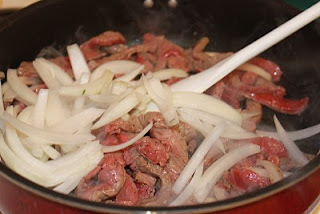 Place the sliced beef in the bowl and season with the seasoning salt, pepper, and garlic salt. To cook, heat a tablespoon of oil in a skillet over medium high heat. Once the oil is hot, add the meat. 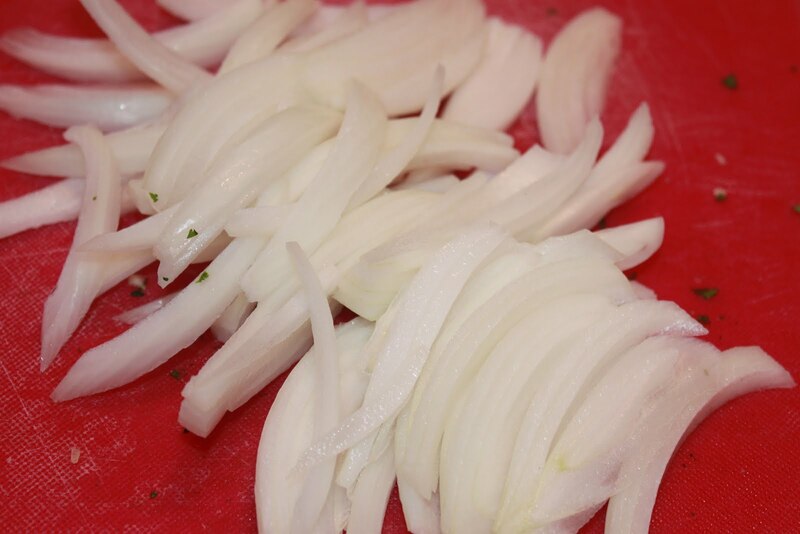 When the meat is cooked about half way, add the sliced onions. 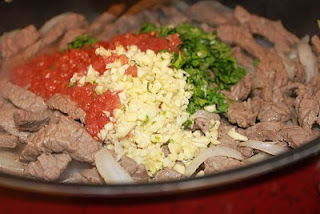 Once the meat is completely browned, add the salsa, cilantro, and garlic to the skillet. 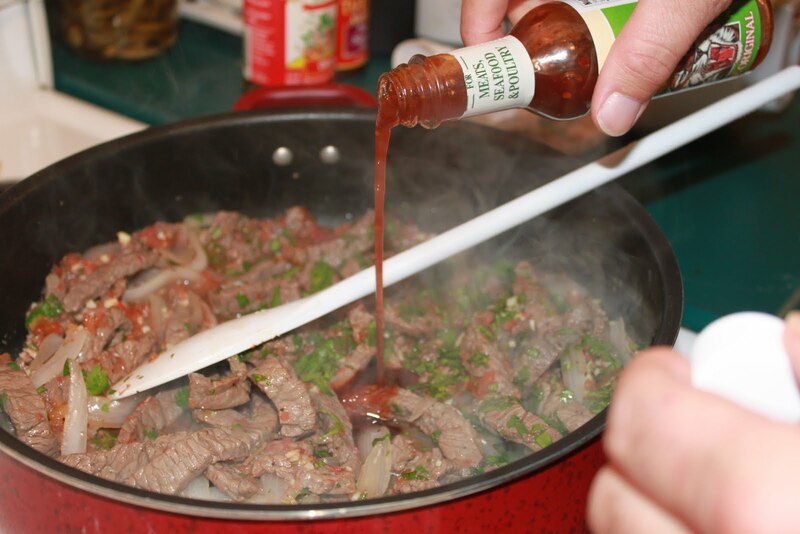 Finally, Eric adds a tablespoon of Tiger Sauce. Tiger Sauce is sold in the steak sauce section of the grocery store. 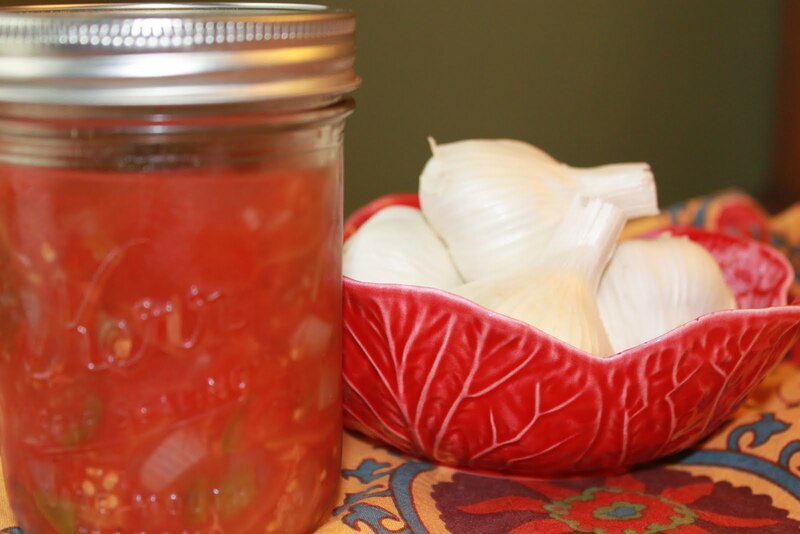 Eric is a huge fan of this sauce and puts it on his steaks and spaghetti. 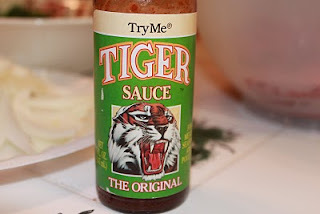 After adding the Tiger Sauce, lower the heat and cover. Let simmer for 20 minutes. Serve over rice or use to fill a tortilla.